We are well- known as a prime Manufacturer of a superior range of Iron Garden Torch in India and abroad. 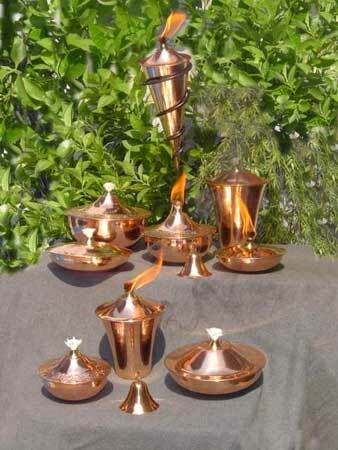 These Iron Garden Torches are made from high-grade raw materials using latest technology. The assorted Iron Garden Torch provided by us is specifically designed in accordance to meet varied request of the clients. Our premium range of Iron Garden Torch is available in a variety of shapes and designs and at pocket friendly prices.